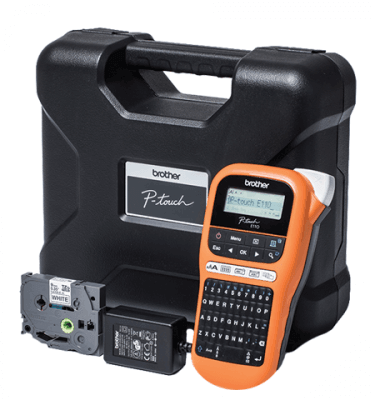 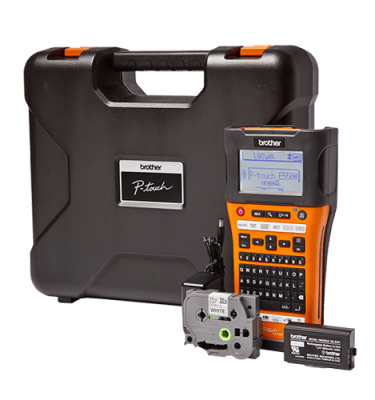 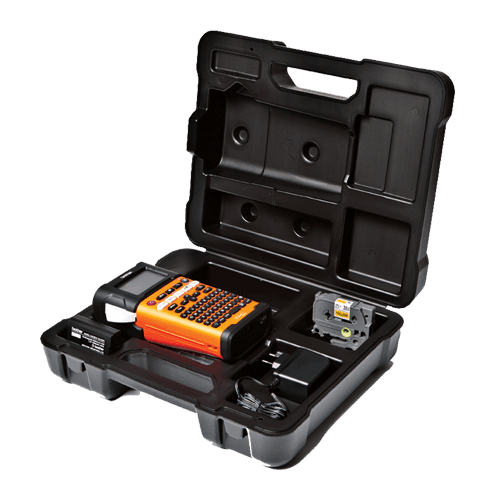 In electrical and datacom installations, clear, robust labelling is crucial – and the Brother PT-E300VP Label Printer with carry case has been designed to make the process easier than ever before. 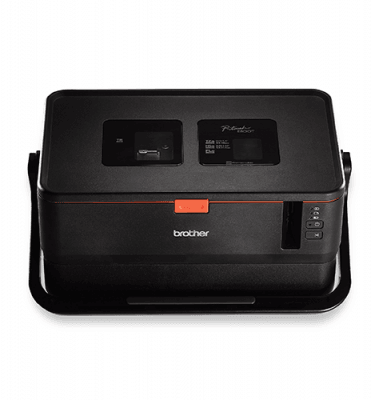 It’s a durably engineered machine with a rechargeable battery and AC adapter that makes printing labels from 6mm to 18mm wide simple. 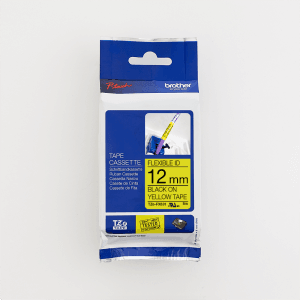 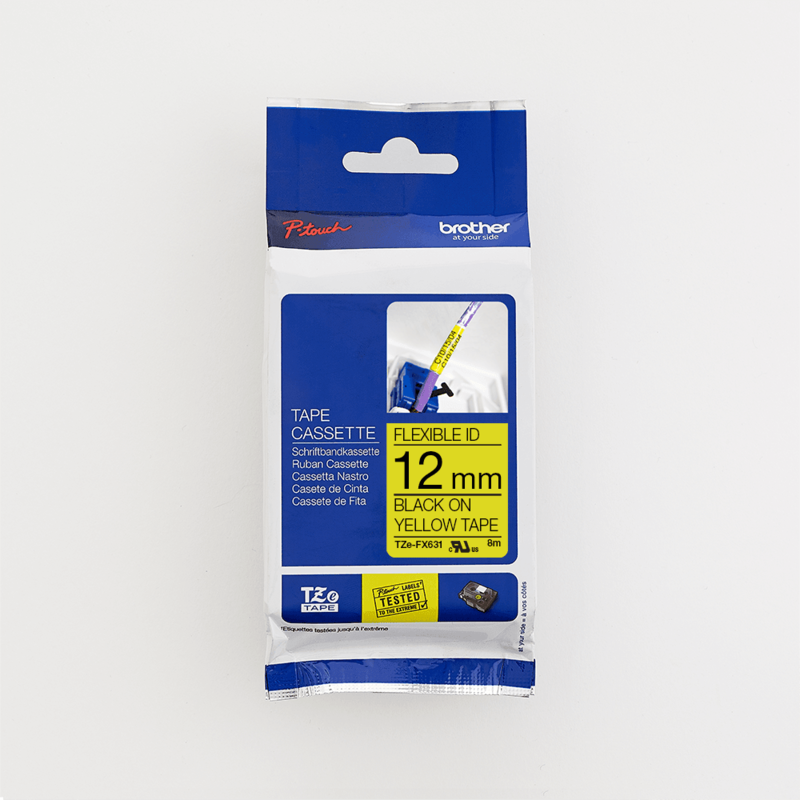 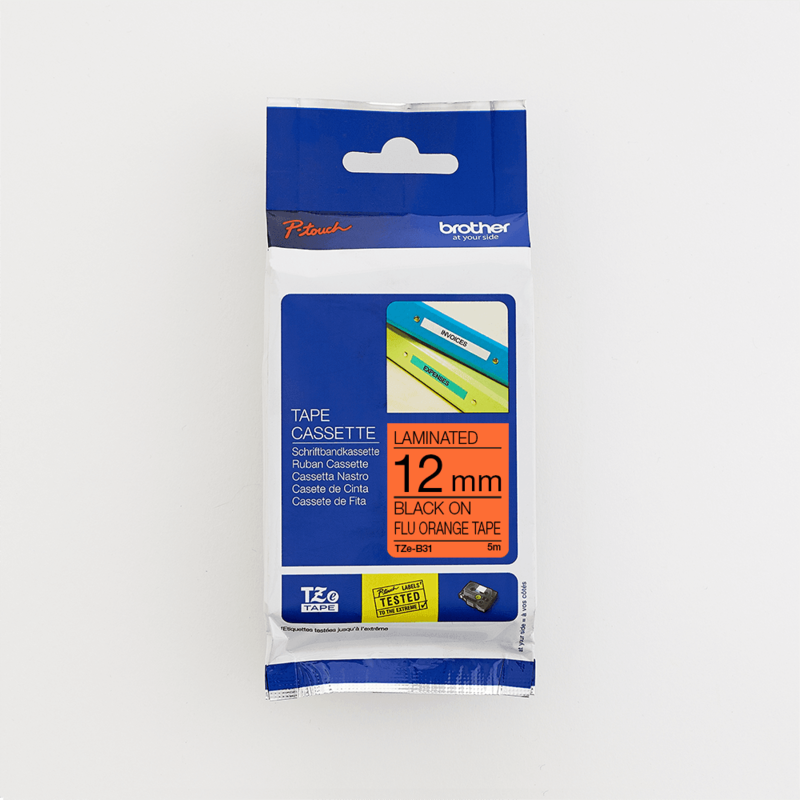 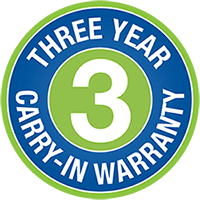 And it’s also compatible with with high-grade TZe laminated tapes, as well as heat-shrink tubes. 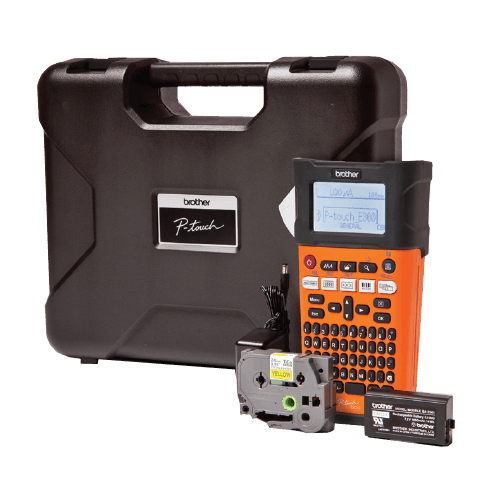 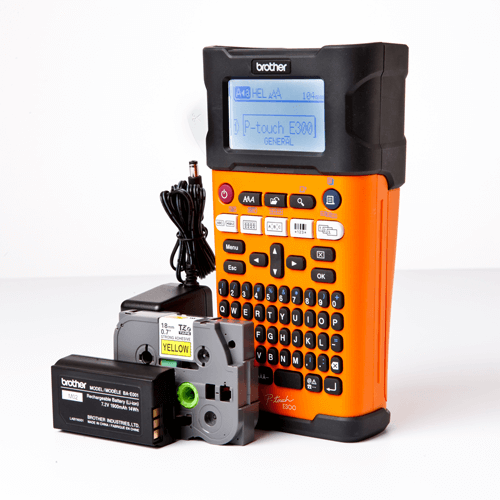 The Brother PT-E300VP label printer for electricians enables you to deliver a professional job, and is compliant with the identification requirements of the wiring regulations. 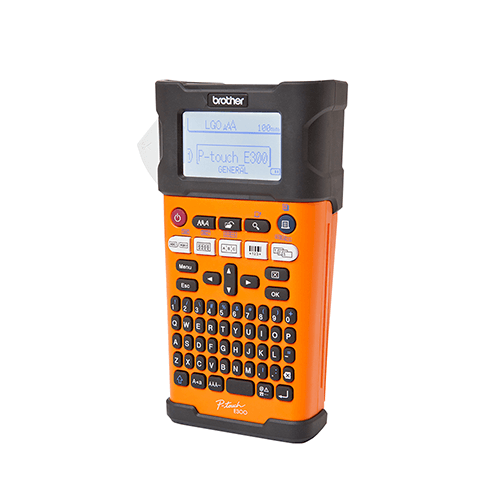 This labelling machine is ideal for warning notices and identification labels. Prints durable labels up to 18mm. 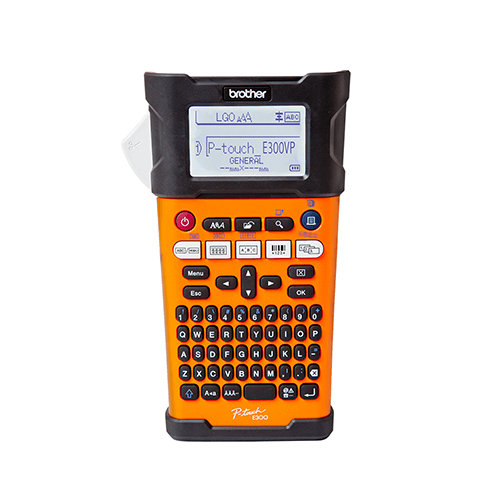 The PT-E300VP Label Printer comes pre-loaded with 384 commonly used symbols, along with 9 barcode protocols, all easily accessed via a PC-style keyboard and large backlit LCD screen.